VeloViewer has always been able to show you comprehensive views of your past rides and runs but plenty of people had asked to see similar views of routes they are planning to do. Fortunately Strava have just opened up their Routing API so now Veloviewer can display all the routes you have created and allow you to see their full details including the interactive 3D profiles. Here is one example …. I am nearly 1000km up on where i was at this time last year. I also have been a bit more focused on riding rather than my other loves of kitesurfing, swimming and running. The end result is that I am doing between 1 and 2 100km rides a week and they are beginning to feel easy. This morning I headed west into a 15mph wind on a gravel towpath and then around an exposed headland with nary a thought about the wind. Sure I felt it but i just thought ‘more resistance then’ which I think is a positive. So then i thought i really should be cycling either quicker or longer or BOTH. So my next challenge ……. There comes a time for most road riders and this includes me, where you focus on the 100-mile (160.93km) target. 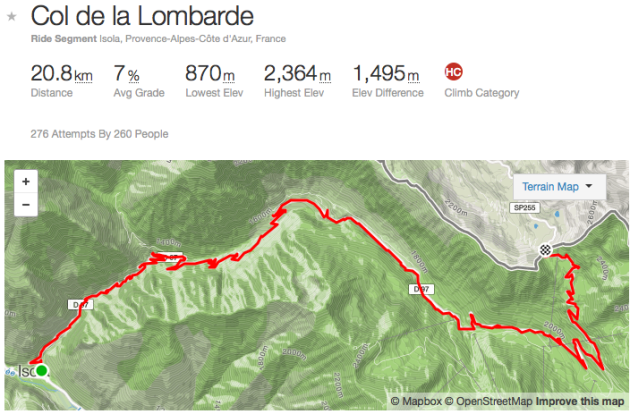 This can be in the shape of a sportive, club ride or a personal challenge, alone or with a group. For some, 100 miles is no big deal, just something they do every Sunday. For others it can be the single biggest physical challenge they will ever undertake on a bike. For me it is something I have never done but feel that i am nearly ready to do it. The precursor to this is the eTape Caledonia in a fortnight, an 82 mile ride sportive done at a much higher pace with no stopping. From Cycling Weekly – Many cyclists, however, fall somewhere between the two and may already be comfortable with 50-60 mile rides but are eyeing the triple-figured milestone for their next achievement. Just how big is the jump from 60 to 100 miles? How will you know if it’ll be a cakewalk or a frustrating grovel ending in a miserable train journey back home? Let’s take a look at the factors that come into play with the extended mileage and see how best to prepare for 100 miles so you can undertake that distance with a realistic chance of it being an enjoyable and achievable target. We’ve split it up into five sections, which we think need to be nailed in order to smash the 100-mile barrier. So let’s start with the biggie: training. The physical aspect of training is usually the most common focus for people with a new goal or challenge, and many folks will think that riding as much as possible in the two weeks leading up to the big ride is sufficient. This isn’t the best approach though, and what we need to do is ‘train smarter’. This doesn’t mean we are striving for marginal gains like the GB squad; it means that we should be looking to maximise our training so that we are doing the right things at the right times. If you are regularly riding 50-60 miles then that is already a great start; you could probably get through a century ride without too much bother, although you could be far better prepared if you have gradually increased your riding time and distance on your training rides. Remember, to do the 100, you don’t need to be training by doing 100 miles all the time — 75-80 per cent is ample preparation without adding excessive volume. 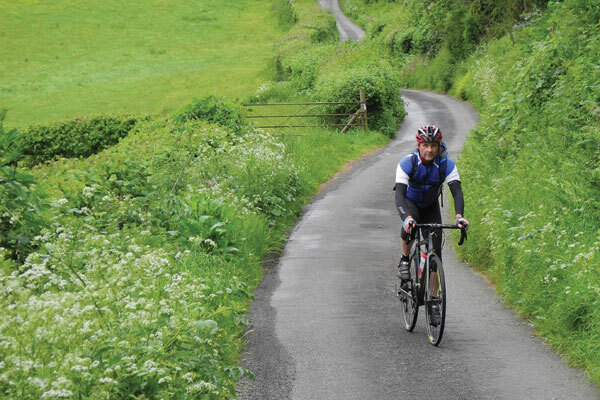 Specificity: Is your 100-mile ride going to be hilly? Then ride hills on your 60-milers! 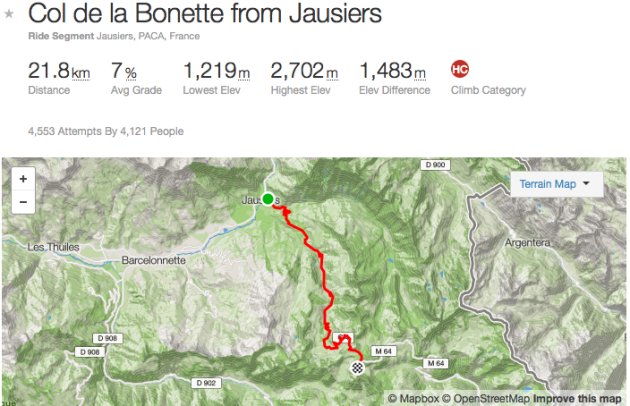 Some riders really struggle on the climbs. If you are one of them then make sure you are addressing them in your training. In many cases, 100 flat miles can seem very easy and very different when compared to a hilly 60 or 70. Saddle time: Try and focus more on the time in the saddle without stopping, rather than miles covered on your training rides. Try riding at a lower intensity and see if you can stick it out for longer. If your average speed over three hours is 15mph, do you think you can hold it for over six hours? If you can comfortably ride your bike for 4-4.5 hours, then you are in a good place to think about the century. Rest: This is so important. Include active recovery in your training weeks and make sure you are resting properly. Keep the legs turning in the week leading up to the big ride, but don’t do anything that will make you excessively tired. Whether you are riding an individual pursuit over 4km or a whole Grand Tour, pacing your effort will be of maximum importance. For 100 miles, you will want to make sure you don’t use up all your energy too early and struggle badly in the last third of the ride. You can use a simple speedometer to gauge an average speed which you know you are comfortable with, or a heart rate monitor to keep around a particular BPM, or even old-fashioned perceived exertion — simply going by feel. However you pace yourself, it’s a good idea to also have a psychological pacing strategy, such as waypoints you think you should be at during particular times. For example: “I should be at the sharp climb at 40 miles in 150 minutes.” You can adjust your effort to ensure that you avoid blowing up too early, but that you also aren’t dawdling unnecessarily and missing out on a faster time. We all know how powerful the mind can be, and how it can affect performance both positively and negatively. If you are riding 100 miles alone, the mind can be a helpful ally, or a destructive pest. We want to enjoy our ride, so learning during training how to disassociate ourselves from feelings of discomfort is a useful skill. Try to focus on other things, like the scenery, your pedalling technique, or holding an aerodynamic position. The small ‘process goals’ of each waypoint within your pacing strategy will also help to break down the ride in your head into more manageable sections. Remember, no matter how demoralising the weather, the hills or the headwinds might be, think about how amazing you will feel at the end of the ride, and always look ahead, up the road to where things will be changing. How you approach your nutrition both before and during the ride can be the difference between a great performance and a trip to A&E. How you refuel afterwards can also be a factor, which will have a huge influence on your general health and your future riding plans. Before: The day before your 100-miler needs to be seriously considered — this is where the ride actually starts. You may have heard of ‘carb loading’ but the simplest advice here is to make sure you take on a healthy, balanced meal with fresh vegetables and low glycaemic index carbs. It’s also worth considering a bowl of cereal two hours before bed as a booster. Leave off the alcohol or fizzy pop, and drink plenty of water. In the morning, go for the cereal and fruit, and drink at least 500ml of water before you set out. 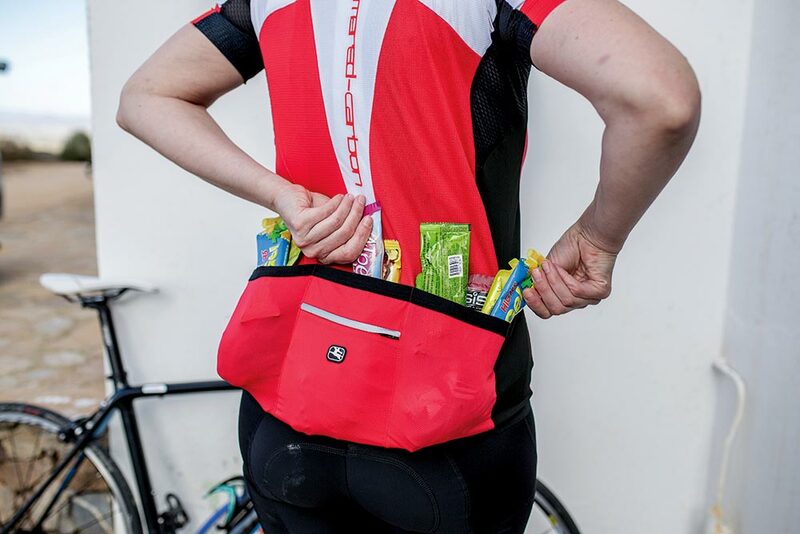 During: Avoid taking on a whole bunch of energy gels; these are mostly designed to help riders through the last few demanding kilometres of a road race. You might want to take along something with caffeine and sugar just in case, but don’t be tempted to break into this unless you are getting really fatigued and have already covered a good distance. All you really need is adequate carbohydrate to fuel from. An average sized cereal bar of about 30 grams for every 45-60 minutes of riding is ideal. Take along some bananas too. Don’t forget to keep eating! A critical stumbling point for many riders is the inability to fuel while riding, so make sure you are able to take a drink from a bottle whenever you need to. When drinking, tilt the bottle up and to the side to avoid tilting your head (so you can still look where you’re going) and keep your food to hand in jersey pockets. You will need around 500ml of water per hour (more if it’s very hot and you are losing it through sweat). And to help replenish the lost minerals, your second bottle should contain a small amount of an additive which contains electrolytes. Go for the powders that are aimed at hydration rather than energy. Don’t try anything you haven’t already used and are happy with — the big ride isn’t the one for experimenting with nutrition and hydration. After: Your muscles need glycogen now, so this is the time for fruit juice or a purpose made recovery shake. Get those sugars in within 20 minutes —even ‘bad’ sugars like fizzy drinks and sweets (in moderation) can help at this point. Remember to keep hydrating and sit down to a decent meal containing some good protein within about an hour. When you are on the bike for several hours, little imperfections in position or fit can evolve into very major issues. If you have any niggles or particular localised discomfort during your normal rides, then it pays to get these seen to before the century ride. 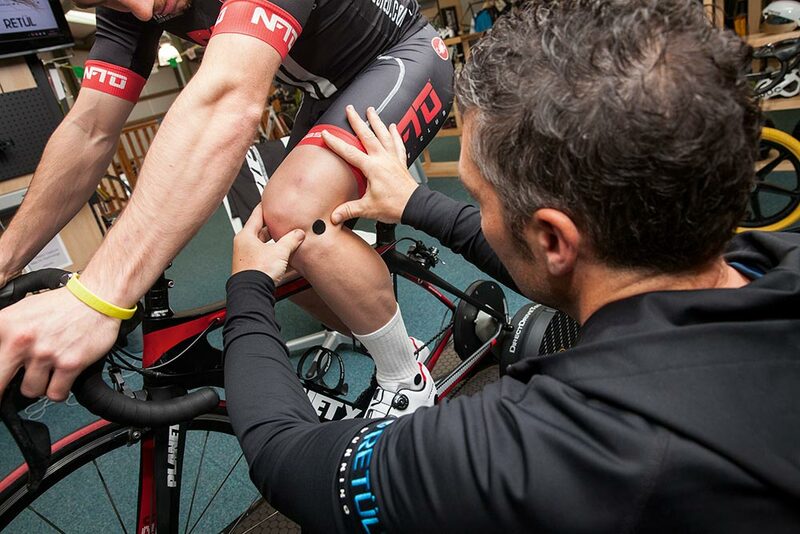 A professional bike-fit can improve comfort and performance, while reducing fatigue and the risk of injury. It’s not just how the bike fits you though — how you fit yourself to the bike also matters. What we are talking about here is your ability to hold your position, your pedalling efficiency and flexibility. Check out the pros with their slightly bent elbows and stable upper body, their flat backs and aerodynamic positions. OK, you might not be able to emulate them immediately, but you will probably be able to improve your current position with a few tweaks and off-bike exercises and stretches. Get advice from a physio if needed, and make sure that you don’t attempt the big ride without properly testing new positions or bike parts beforehand. There is a severe lack of Swim detail in Strava imported swim activities. Essential metrics for loyal Strava customers such as lap splits, heart rate, PRs, CRs, etc, etc are all missing. The current swim visuals are very poor indeed. I’m more of a cyclist and runner, but if I feel this aspect of Strava lets me down, I can only sympathise with true swimmers and triathletes. Swapping to Premier paid membership didn’t make any difference in this aspect. Thus, one of the reasons I cancelled my Premier status as have many others. 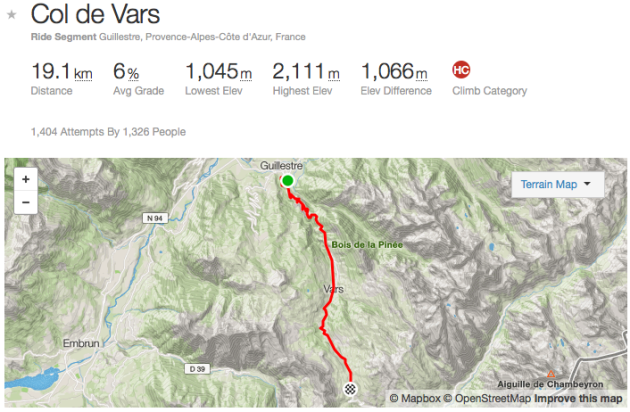 Strava is a great app, but outside cycling and perhaps running, it doesn’t cater for much else. Many have invested in expensive fitness devices that allow measurement of these metrics. Without the ability of Strava to take advantage of these, customers will consider using the device bespoke applications instead. Customers have been asking for this for years and Strava just doesn’t seem to care. Garmin itself does much more (it even shows the gap where I paused instead of pressed lap) but it has never really taken off as a social platform ….. will update this if i see something better. Ride logging and sharing service Strava has quickly found many, many fans since being introduced in 2009. 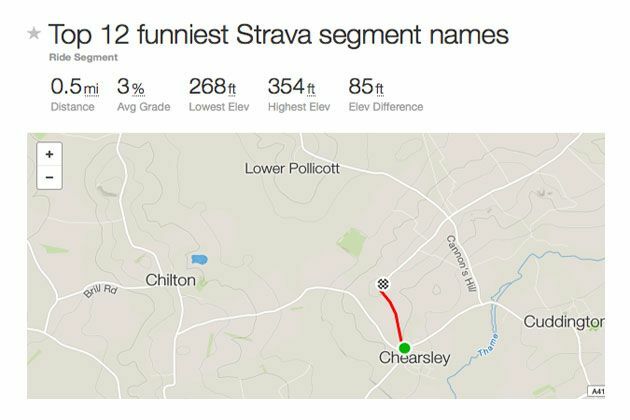 As well as uploading your cycling data from your GPS computer, part of Strava’s fun is seeing how you compare on ‘segments’ of hills, roads or routes. This very sizeist segment consists of a steady uphill over a mile in Cumbria, which someone carrying an extra bit of timber may indeed find a bit of a struggle. Current KOM holder: Paul Stephenson. 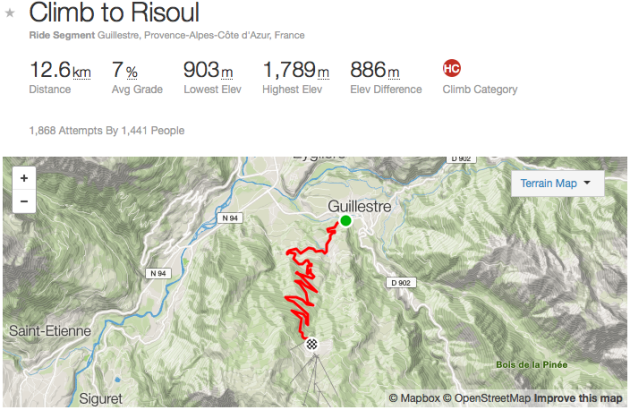 Male genitalia seem to be a recurring theme among Strava artists for some strange reason, so it shouldn’t really come as a surprise to see a segment shaped like one. You’d have to know where you are going to put down a good time on this Leeds segment, mind. Current KOM holder: Gavin Taylor. This is one of many very oddly-named segments featuring Craig Bellew. We also have Craig Bellew has a hidden motor, Craig Bellew is at home eating doughnuts, Craig Bellew swerves toward cats, and more – most in the Bideford/Barnstaple area of Devon. 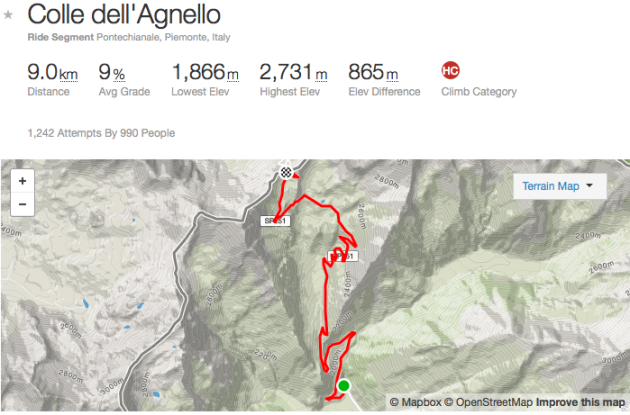 Current KOM holder: Philippo Corleone. We’ve kept the grammar in there as it was written to maintain this Worksop segment’s authenticity. Just to add to the fun, the current KOM holder is none other than Hugh Jassburn. Author richdirectorPosted on March 28, 2016 March 27, 2016 Categories 29er, Bikepacking, bikes and cycling, Equipment & Reviews, Exercise, fat bike, mountain bike, Road bikesTags bike nerd, extension, google chrome, plugin, starve sauce, statistic, Strava, veloviewer2 Comments on Strava User? ?